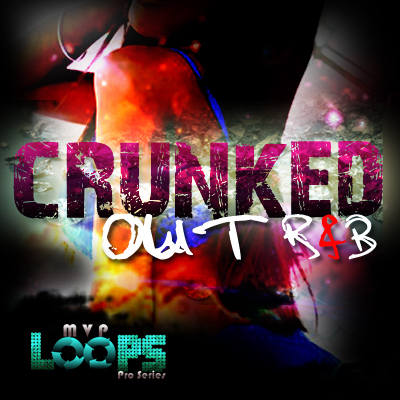 MVP Loops: Pro Series is pleased to bring you 'Crunked Out RnB'. Featuring 15 modern RnB construction loop sets in the style of Ciara, Ludacris, Trina and many more...Multi-format ACID/WAV, Apple and REX Loops with all keys and tempos are provided. accepts .wav files. Download 'Crunked Out RnB' today! MVP Loops....Sounds Like A Hit! Crunked Out RnB - Acid/Apple/REX fruity loops;music loops;rnb loops 118395202 43.99 diggaudio Fresh Download Available!